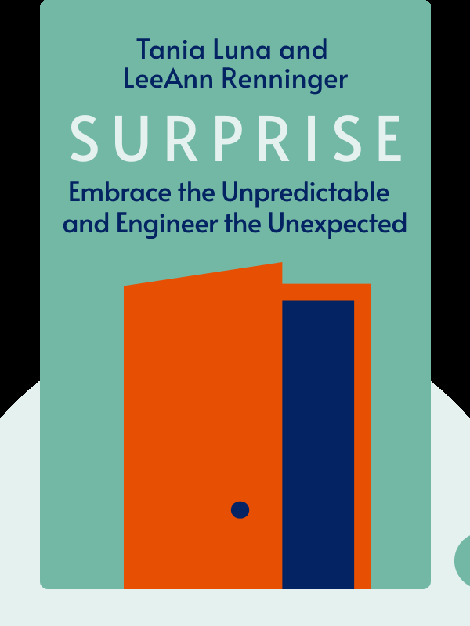 Surprise (2015) takes a closer look at the very concept of surprise, how it works and how to embrace and create it. What’s more, the authors show us how surprise can keep our relationships flourishing and allow us to live life to the fullest. 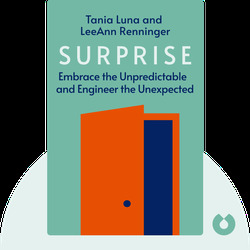 A self-proclaimed surprisologist, Tania Luna is a co-founder and CEO of Surprise Industries – the only company in the world specializing in surprise. Luna has given a TED talk and is one of the leaders at LifeLabs New York. LeeAnn Renninger holds a PhD in social psychology and is a co-founder and director of training at LifeLabs New York.